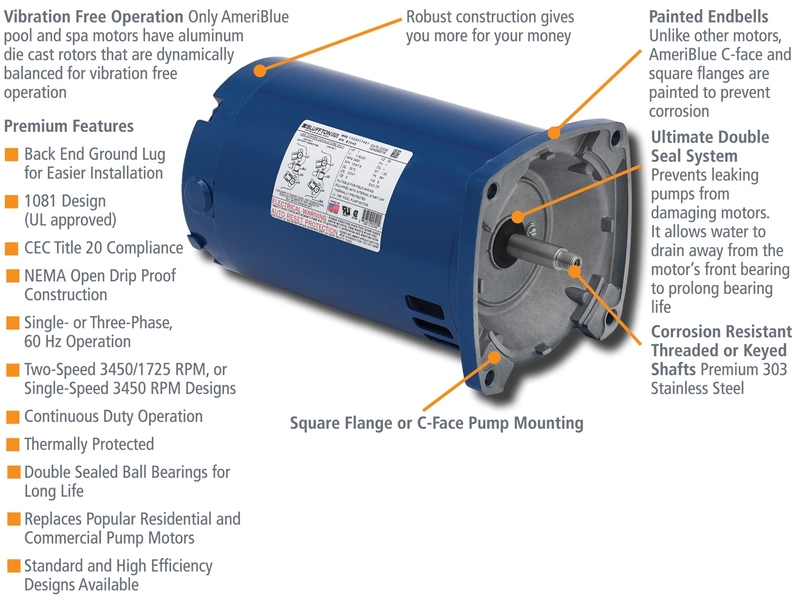 We use only AmeriBlue Bluffton brand pool motors. 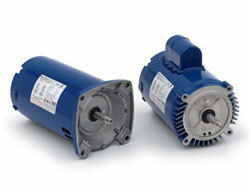 These are American made, and they are the most dependable on the market. Take note of all the special features, and find out more here.